Are you looking for a fabulous new bag? 88eightyeight.com has you covered! I received this gorgeous Margaret Red Quilted Dome Satchel and the matching wallet for this review. The Satchel is very roomy and elegant. The materials are environmentally friendly vegan leathers There is room in this bag for all your essentials. I can even fit my tablet in there! There are pockets for your cell phone and it zip closure to protect all the things we carry in our purse. This satchel has a very sophisticated look that any woman could carry with ease. The hardware adds a touch of elegance to the bag and makes it really stand out in the crowd. One of my lucky readers will have the chance to win this bag by entering the giveaway below. It is valued at $90. 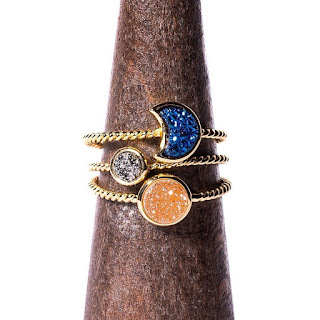 As a bonus for my readers use code : OUF5L45V at checkout for 10% your entire order. I was so very pleased with this wallet. Not only does it match the purse, I can take it out of the purse and use as a wristlet. For those times when I do not need to take my entire bag, I can grab my wallet. It zips shut so all my cash and credit cards are safely tucked away! With women educated even to a primary school level child mortality rates come down, families become wealthier, diseases are more under control and each of these women has more of a choice over her fate and future. She can read about the world and not be dependent on a man to tell her what is and is not true. The charity that we support is Care International. My favorite bag is the Katie Black Medium Saffiano Satchel! I love the Linda Taupe Python Top Handle Mini Crossbody Bag it would be perfect for spring and summer. I love the Jessica Taupe Color Block Crossbody Bag. The Carol taupe color block satchel is beautiful. 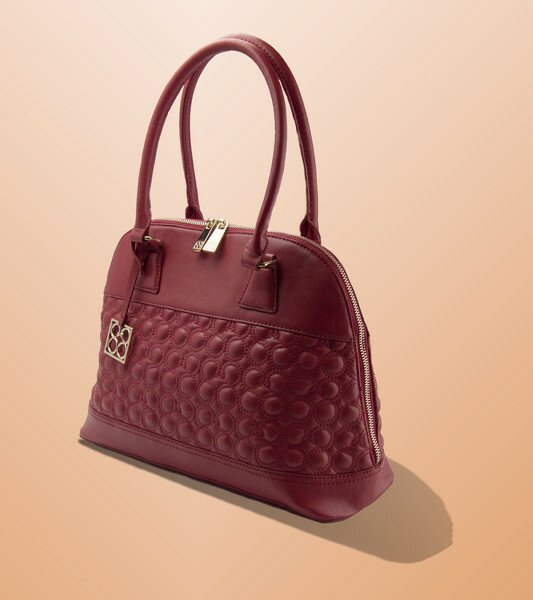 I like the Margaret Red Quilted Dome Satchel. I think my favorite is the Joanne Black Convertible Backpack, I think it really stylish compared to most backpacks and I think it would hold everything that I need it to. Thank you. I like the Katie Cobalt Medium Saffiano Satchel. Besides the gorgeous bag you are giving away I love the Elaine Currant Python Convertible Clutch! It looks perfect for a night out! The Natalie Navy Color Block Tote bag! I like the Peggy Black Convertible Mini Hobo Bag because I don't like my bags too big. Love the Halina gray convert able satchel and the currant python clutch! I like the Mavis Cream Mini Quilted Dome Satchel in cream. They have such nice bags! I LOVE THE Katie Black Medium Saffiano Satchel!! So cute! These are beautiful! I love the Natalie Navy Color Block Tote. I love the Heidi Black Mini Quilted Crossbody Bag. My favorite is the Halina Grey Convertible Satchel!! I like the Jenny Hobo handbags. My favorite is the Palos Verde Bag! 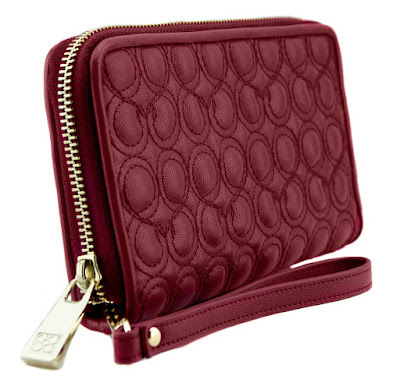 I absolutely love the Linda Currant Python Top Handle Mini Crossbody Bag. They do have many beautiful bags though! They're all great, but my favorite is definitely the Iris Cobalt Key Item Saffiano Tote! I like the Venice convertible clutch. I really like the Katie Cobalt Medium Saffiano Satchel. I would love to see a wallet to match the satchel become available. But it truth, I pretty much like everything on their site. I really love the Iris Cobalt Key Item Saffiano Tote! I like the Carol Navy Color Block Satchel. I like the Jessica Taupe Color Block Crossbody bag. I like the Jenny Black Hobo Bag. I like the Iris Black Key Saffiano Tote. Regular price $60 Sale price $29.99 is my favorite! I like the Mavis Black Quilted Satchel. My top bag is the Katie Red Medium Saffiano Satchel It's gorgeous! Katie Cobalt Medium Saffiano Satchel is my favorite! I really like the Katie Red Medium Saffiano Satchel. hi, my fave is the 'jessica taupe color block crossbody bag'. great size and color to go w/ anything! I really like the Halina Grey Convertible Satchel. My favorite bag is the Katie Cobalt Medium Saffiano Satchel. I love the Halina Black Convertible Satchel. It's big and I love big handbags. I love the Joanne Grey Convertible Backpack! I like the Linda Current python top handle crossbody mini satchel. I really like the Natalie Navy Color Block Tote. Great Price, too! My favorite is the Natalie Taupe Color Block Tote. I like the Katie saffiano satchel bag. They are all nice handbags. Love them all. I really like the Peggy Caramel Convertible Mini Hobo Bag. They have cute stuff on their site. I like the Natalie Taupe Color Block Tote, although I really like the little black 88 clutch too. I loveee the Natalie Taupe Color Block Tote!! I love the Margaret Black Quilted Dome Satchel! I like the Mavis Queen mini quilted in taupe. I like the Halina Black Convertible Satchel. I like the Natalie Taupe color block tote. Pretty good size for my needs. I like all of them but the hobo bags are the best to me. My favorite is the Margaret Black Quilted Dome Satchel. My favorite is the Jenny Hobo Bag. I love the Natalie Block Tote!! So cute! I like the Natalie Taupe Color Block Tote. I like the Joanne blue convertible backpack. So many great bags! I really like the Iris Black Key Item Saffiano Tote. The Carol taupe color block satchel is lovely! I like the Iris Cobalt Key Item Saffiano Tote. The color is beautiful. I would love to have the Joanne Black Convertible Backpack! My favorite is the Halina Grey Convertible Satchel. I am always excited to discover new vegan brands!